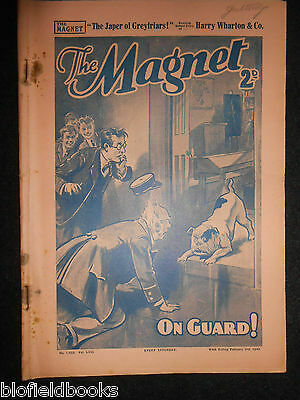 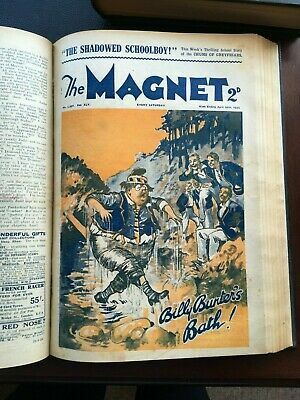 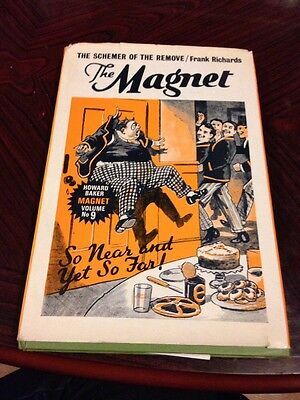 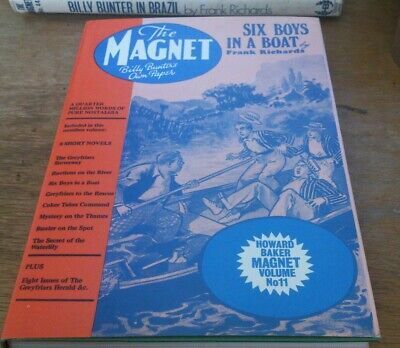 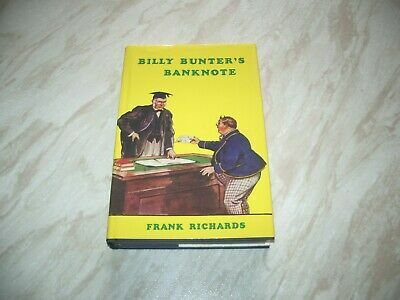 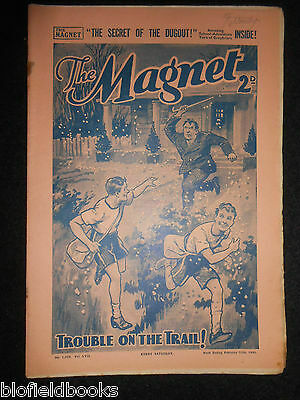 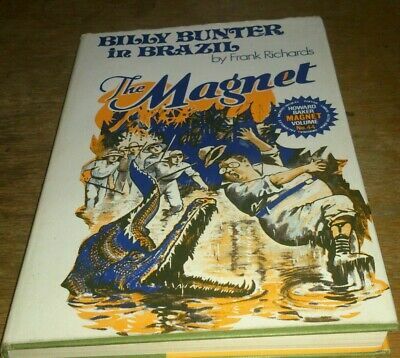 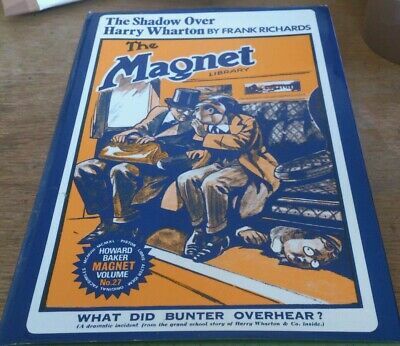 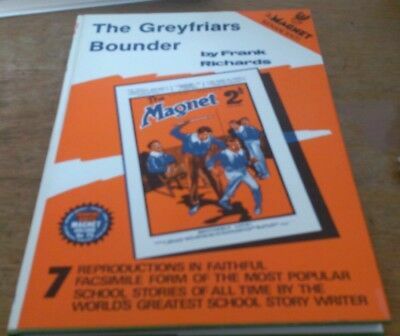 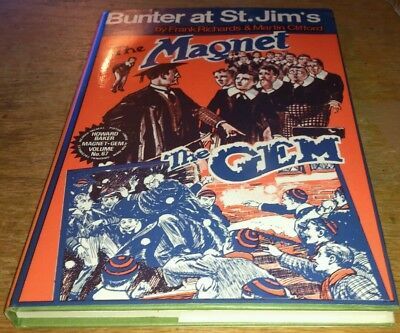 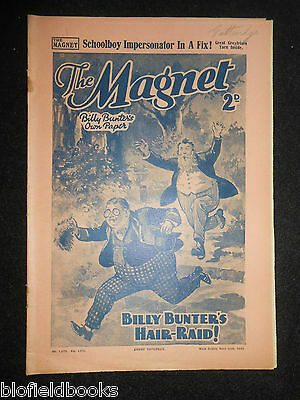 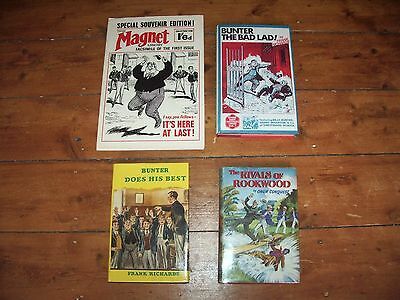 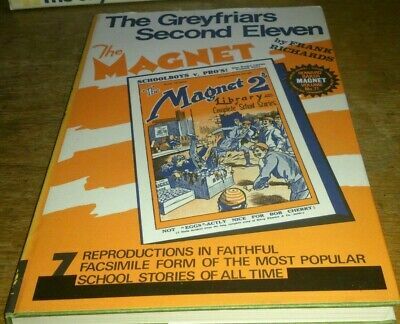 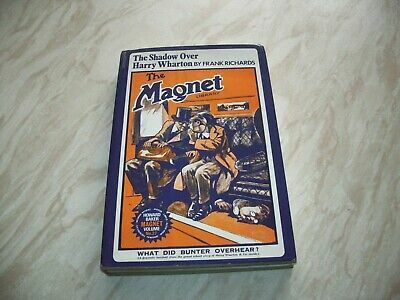 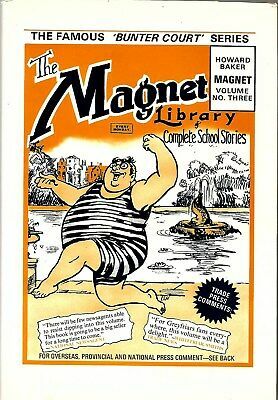 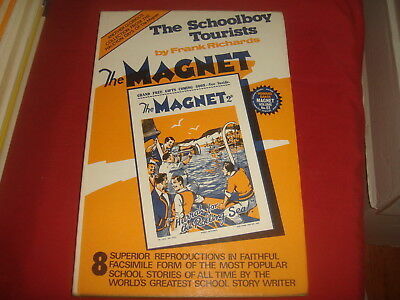 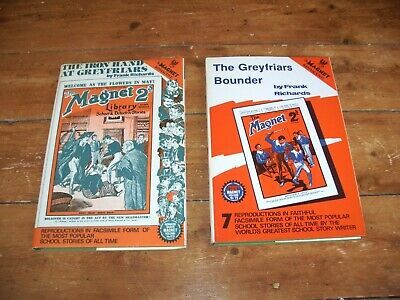 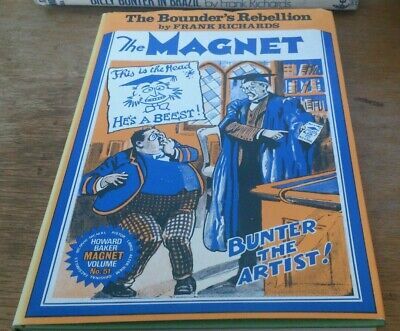 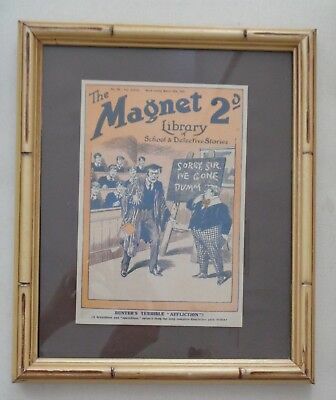 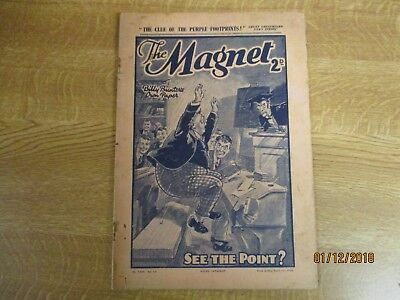 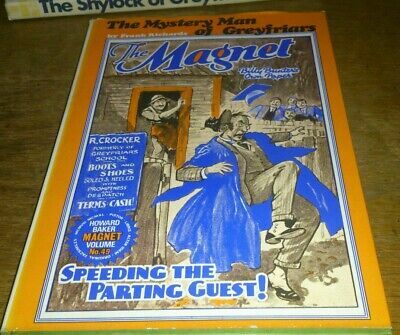 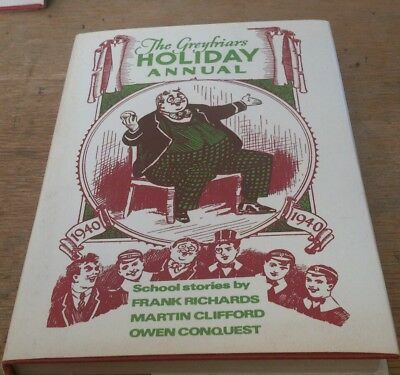 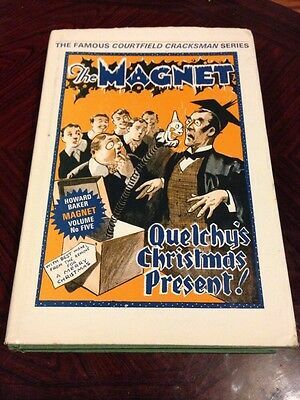 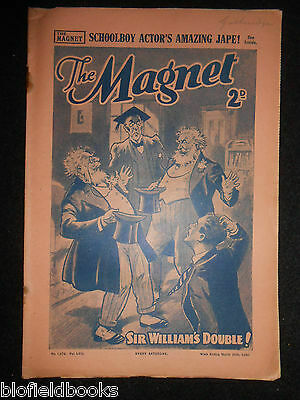 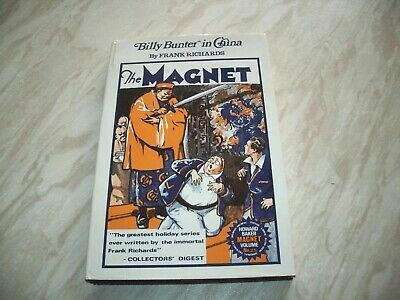 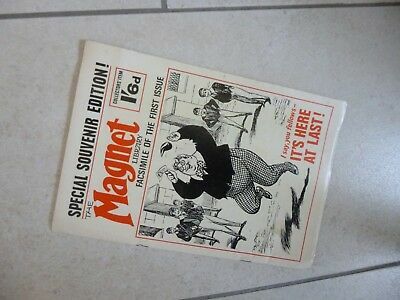 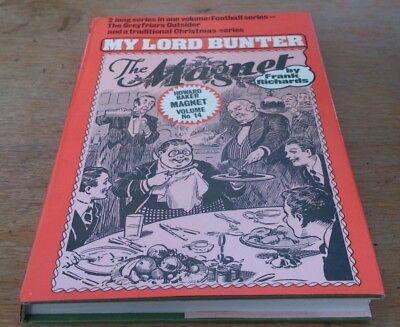 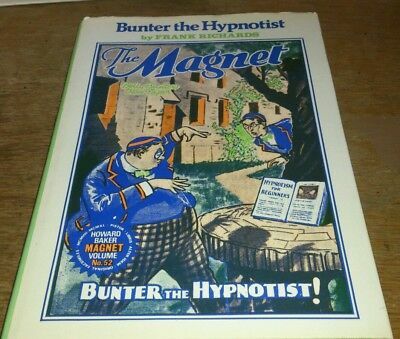 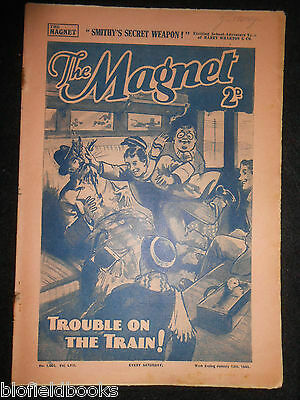 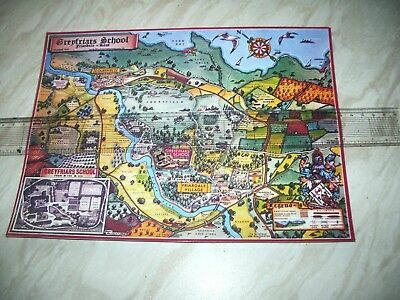 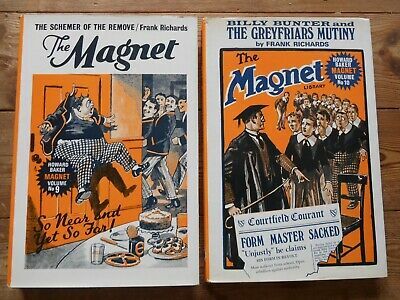 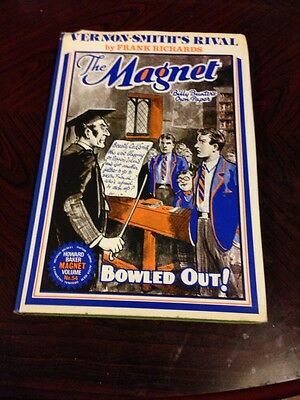 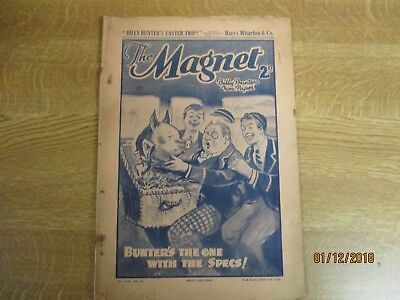 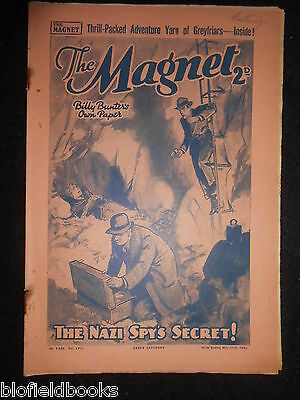 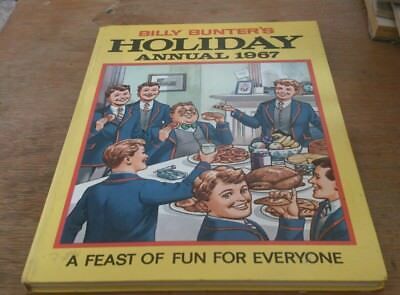 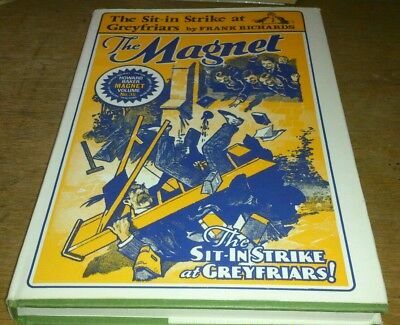 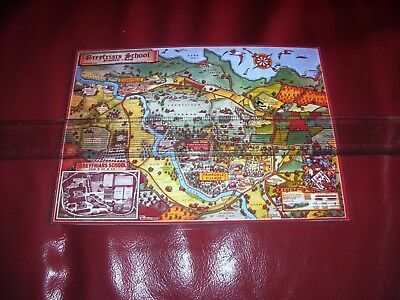 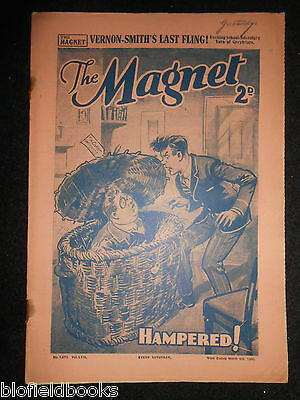 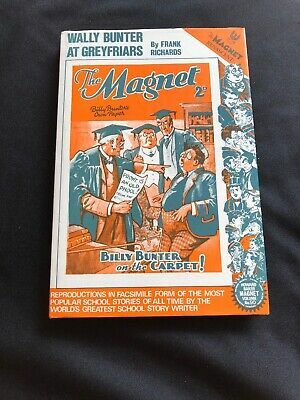 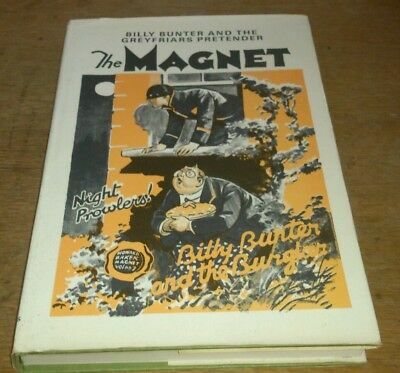 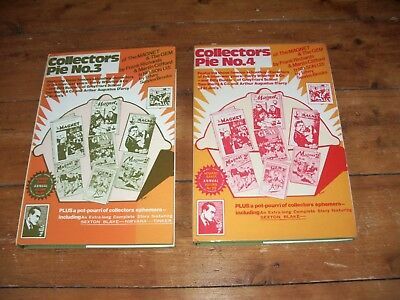 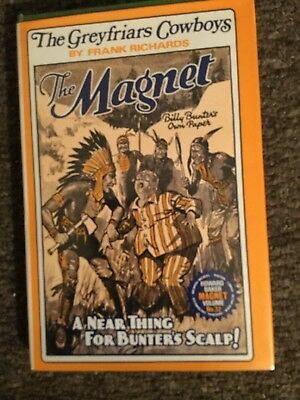 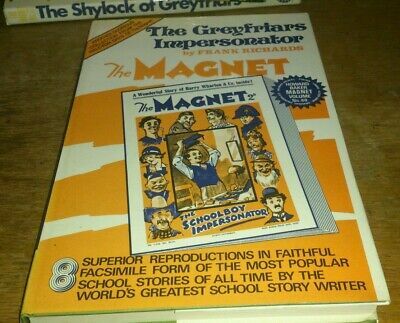 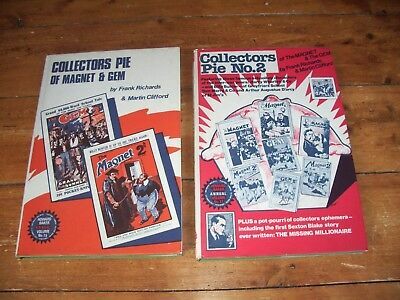 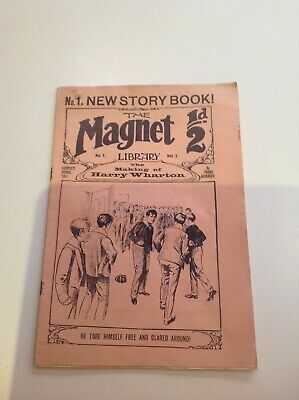 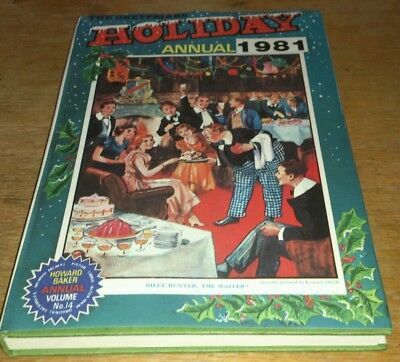 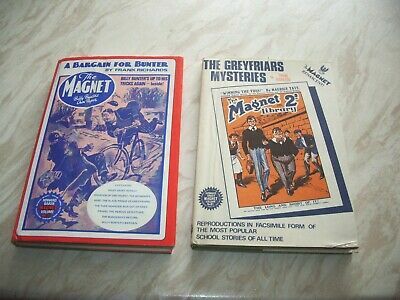 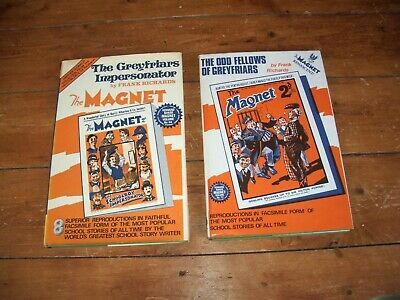 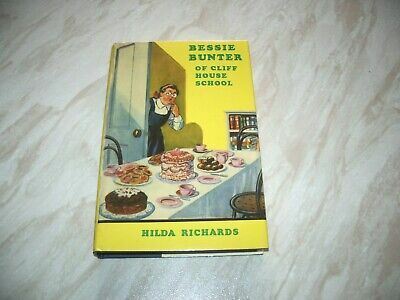 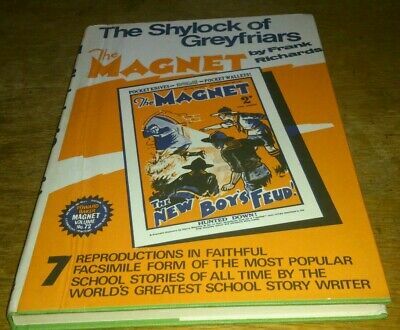 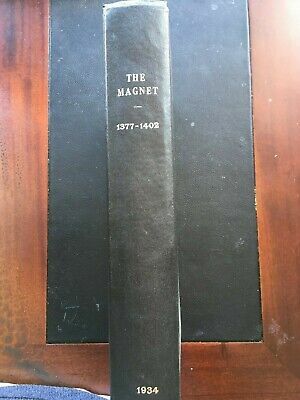 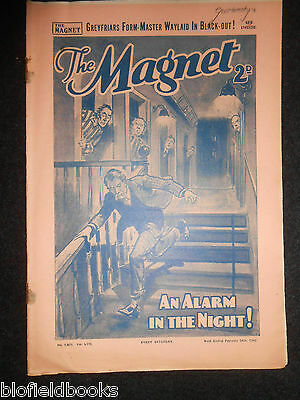 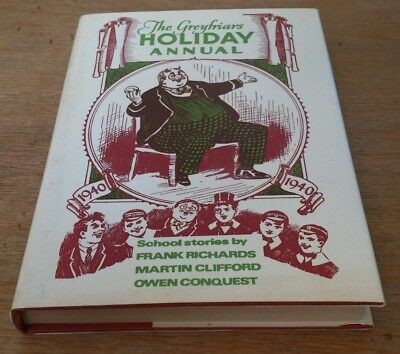 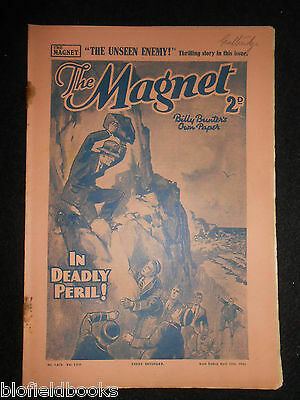 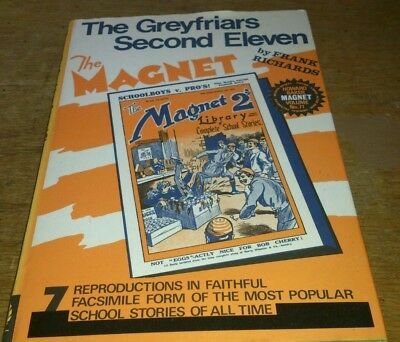 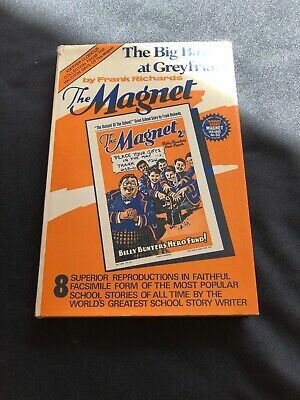 The Magnet Billy Bunter - Theschemer Of The Remove Reprint - N.9. 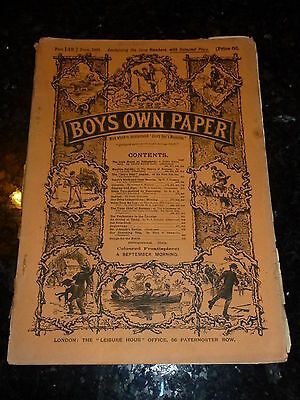 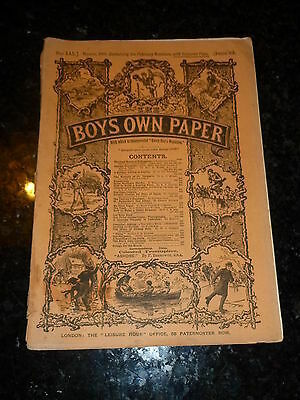 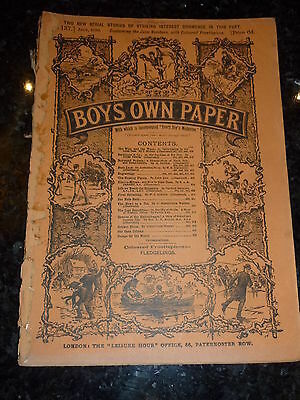 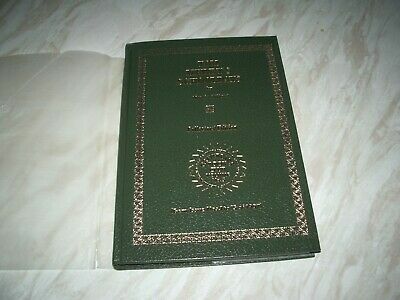 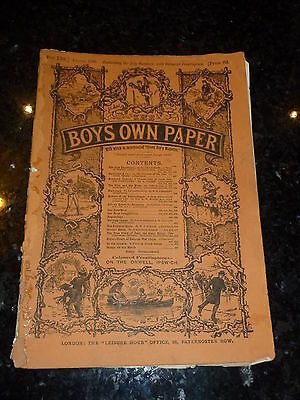 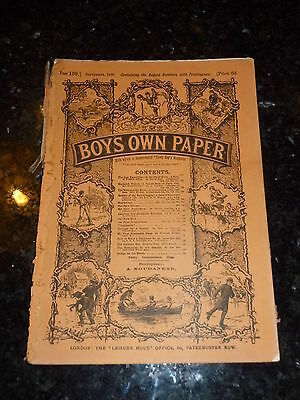 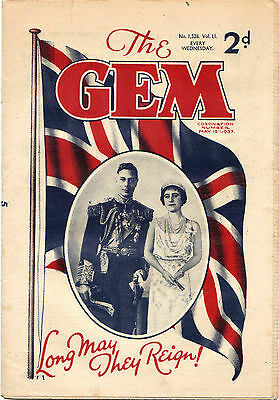 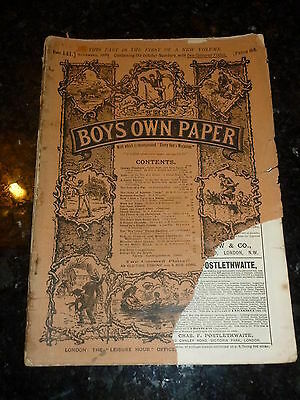 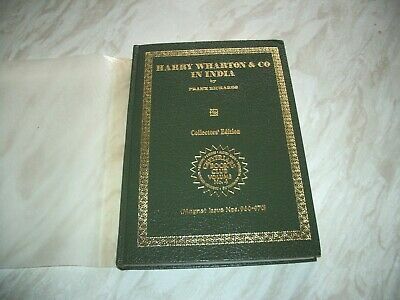 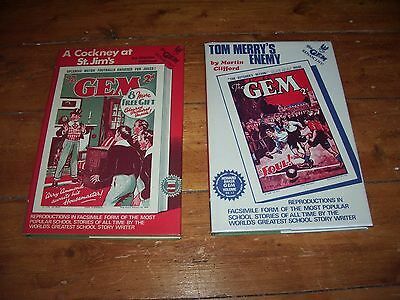 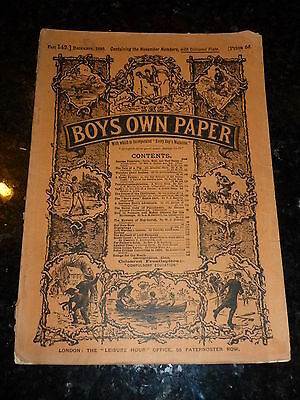 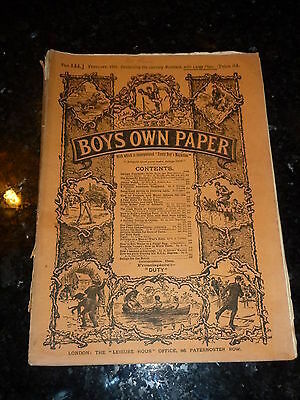 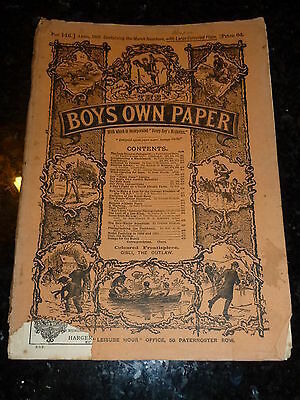 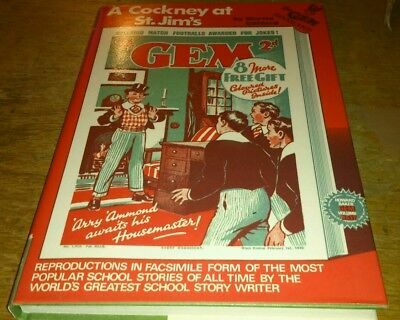 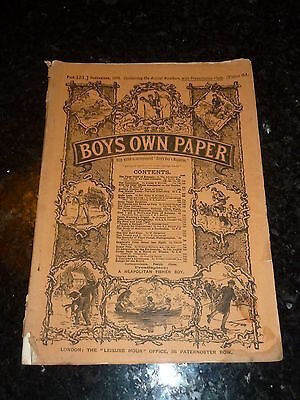 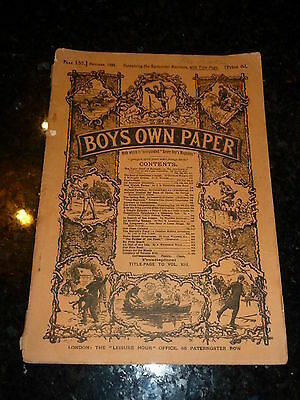 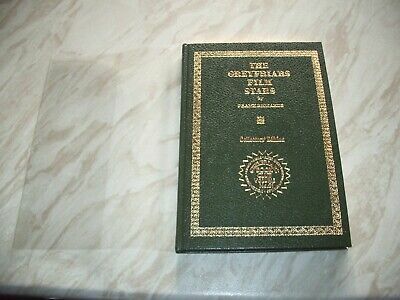 The GEM #1,526 (Amalgamated Press) KING GEORGE VI CORONATION. 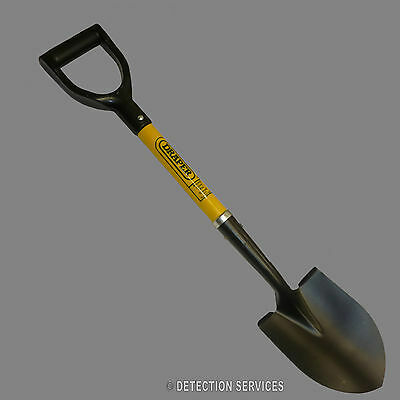 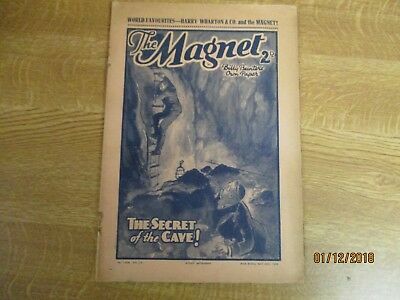 RARE VF KEY 1937!! 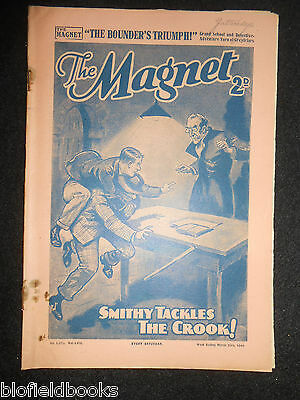 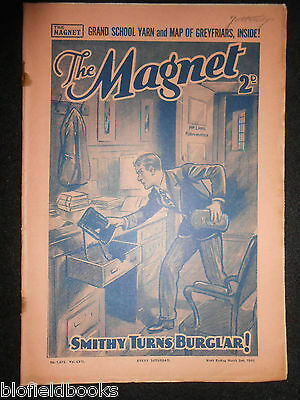 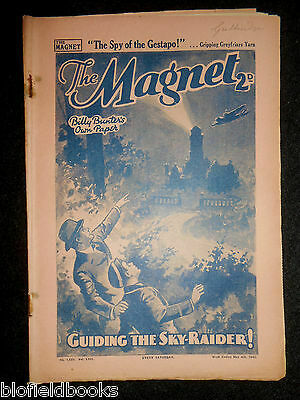 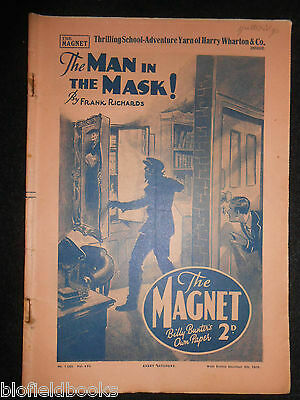 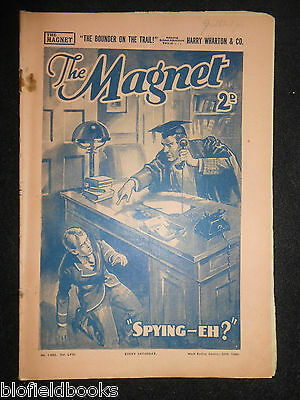 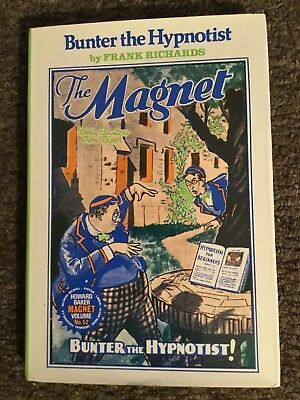 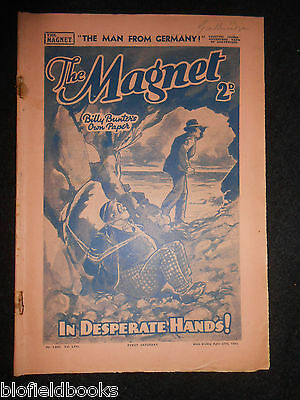 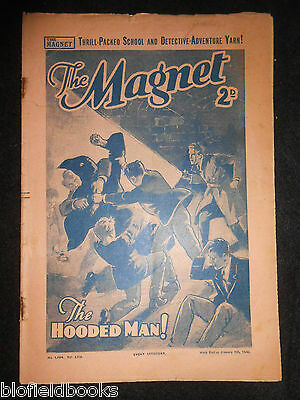 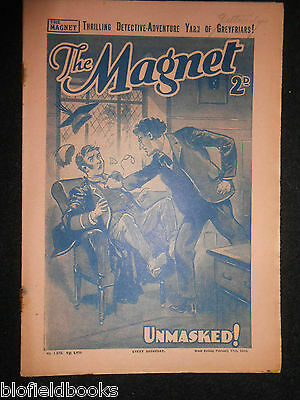 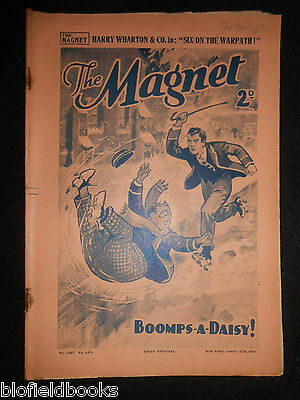 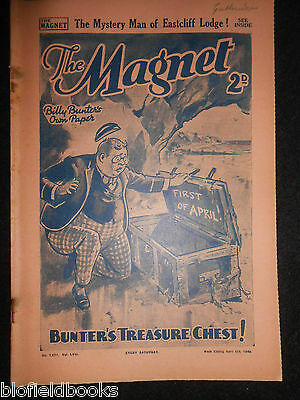 April 29th 1939, THE MAGNET, 1628, Billy Bunter's Own Paper, Frank Richards. 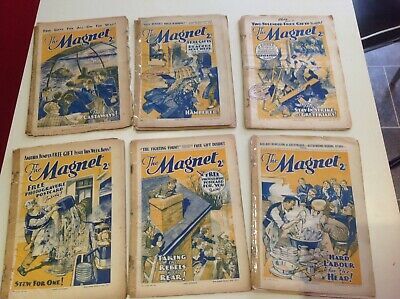 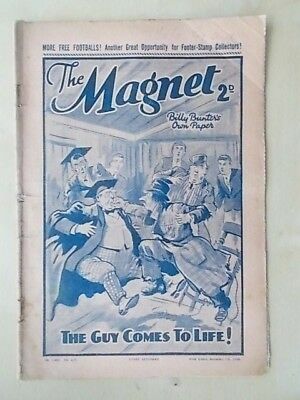 April 1st 1939, THE MAGNET,1624, Billy Bunter's Own Paper, Frank Richards. 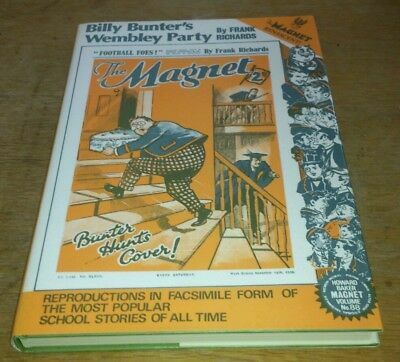 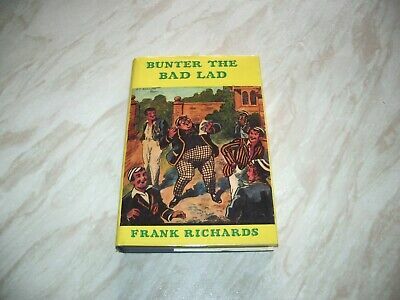 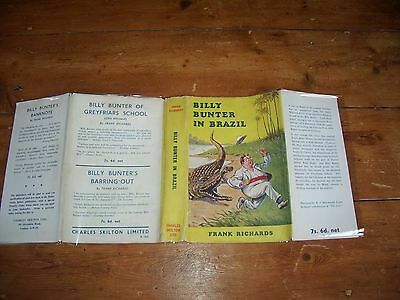 April 15th 1939, THE MAGNET, 1626, Billy Bunter's Own Paper, Frank Richards.